Flipper is for everyone. 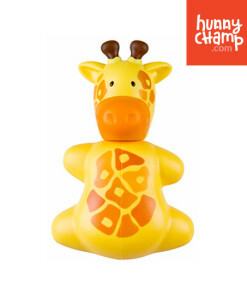 It comes in a wide range of design series with different character and appeal that makes brushing fun and enjoyable. You are sure to find ones that you love! Recognized internationally as an original invention and a clever design, Flipper is an amazing innovation that allows toothbrushes to be kept hygienically, and shielded from airborne germs and disease-causing bacteria. Flipper’s unique and globally-patented one-touch mechanism automatically flips open and close in response to the gentle tug or push of the toothbrush. Intuitive and convenient, Flipper is simply the perfect companion to our daily brushing rituals.